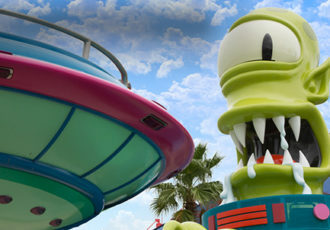 Should you find yourself in need of any sinister items, this is the place to go. 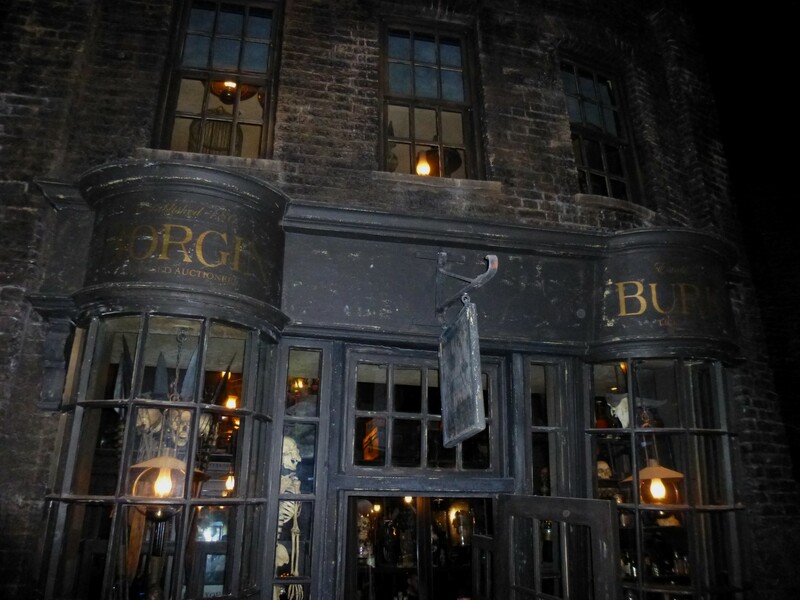 This dark and dusty Knockturn Alley shop is infamous for shady patrons including Draco Malfoy, who used a Vanishing Cabinet you can actually view inside the store, to sneak Death Eaters into Hogwarts castle. As you walk among the dimly lit shelves and displays teeming with malevolent relics, you'll find Death Eater masks, skulls, Harry Potter film costume replicas, apparel, accessories, jewelry, and collectibles. 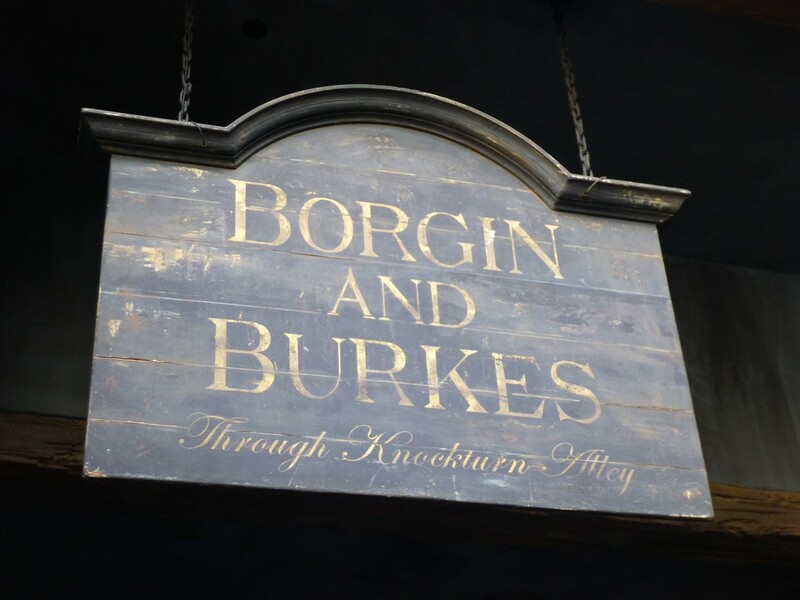 Don't miss this unique shop, tucked away and hidden inside Knockturn Alley, which is an offshoot of Diagon Alley. One of the actual prop Vanishing Cabinets used in the Harry Potter films can be seen in this store.